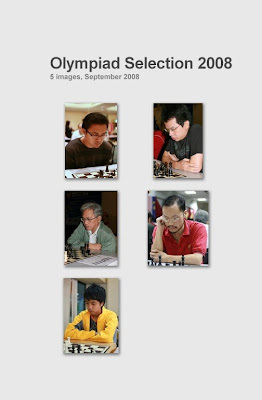 After play-off held at The Chess Network, the successful candidates are NM Edward Lee, IM Jimmy Liew and FM Mok Tze Meng. This players will join with IM Mas Hafizulhelmi and IM Lim Yee Weng. Good luck guys.